Harley-Davidson Motor Company produces heavyweight custom, cruiser and touring motorcycles and offers a complete line of Harley-Davidson motorcycle parts, accessories, riding gear and apparel, and general merchandise. 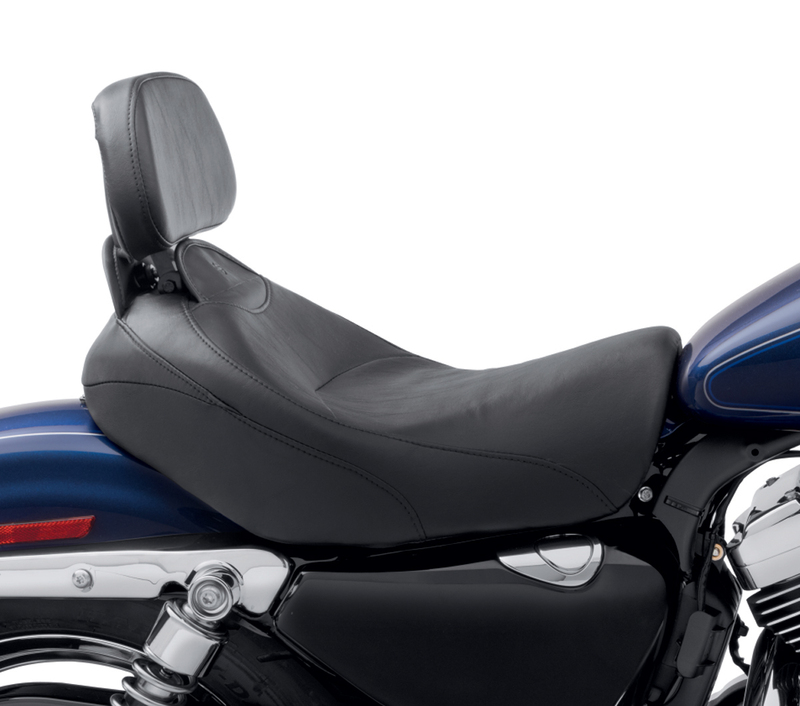 For more information, visit Harley-Davidson's Web site at www.harley-davidson.com. Nieuwe rugtassen lijn van Oxford Products.